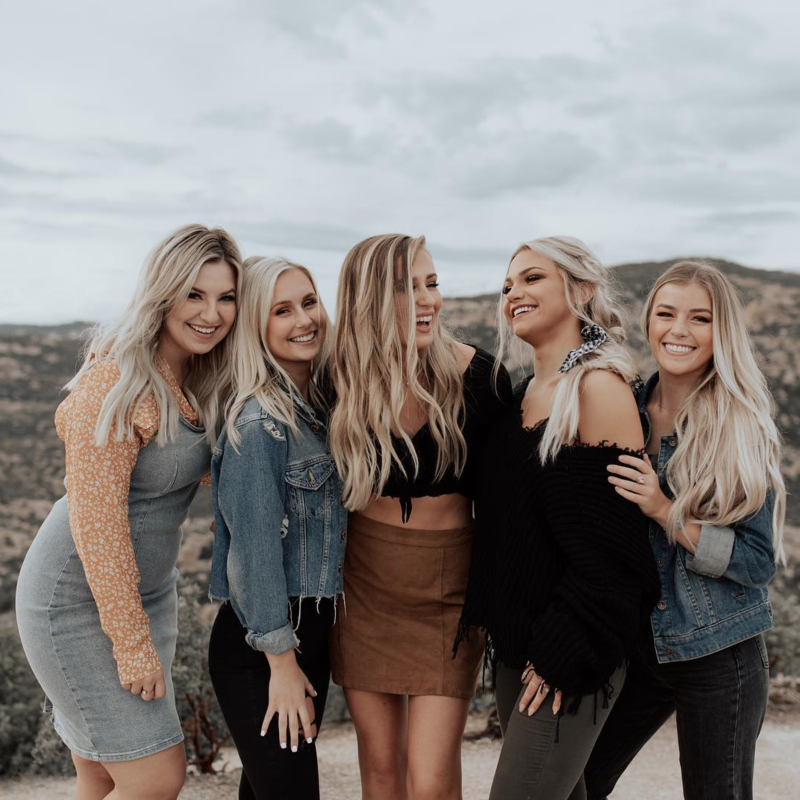 She might be young, but 21-year-old Emily Buckley – owner of Willow Salon at Sola Salons Tucson 1st Avenue – is also an entrepreneurial genius. Emily doesn’t have the disposable income or the experience that comes with age – not yet – but by leveraging her time, intuition and GenZ insight, she’s given herself a major competitive edge. So listen up. This rookie has a lot to teach us about growing a successful brand. After snagging an academic scholarship, Emily enrolled in a nursing program at the University of Arizona. 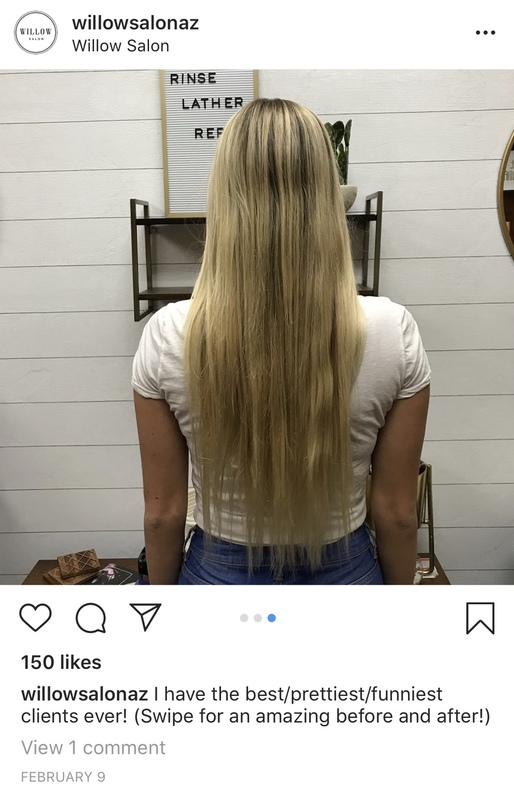 A semester into her studies, though, she had an epiphany: “I’ve loved doing hair since I was a kid, and it was my dream to open a salon,” she says. So Emily took a big risk. She kissed nursing goodbye and entered the Aveda Institute Tucson where she quickly excelled. Fresh out of cosmetology school, Emily took a job at a commission-based salon. But she wouldn’t be there long. By December she’d already outgrown the gig, and was in desperate need of a space that would allow her to push forward to the next level. “I toured Sola Salons when I was in school, just to see what it was, and it was always in the back of my mind,” Emily admits. 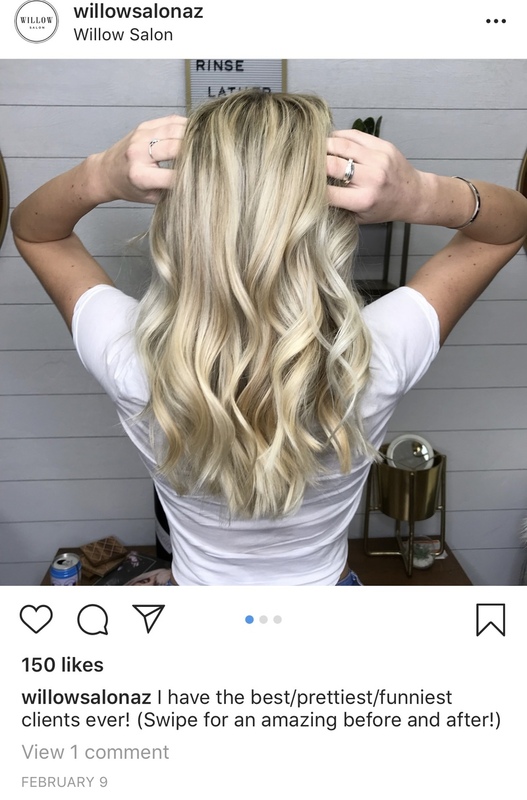 Without any major upfront costs, she was able to take charge of her career, leaving the commission-based salon, and opening her own business, Willow Salon. At Sola, Emily could “do things I wouldn’t have been able to do under somebody else’s roof,” as she puts it — like developing an aggressive social marketing strategy that brings in up to twenty new clients weekly. Yes, twenty. Two-zero. 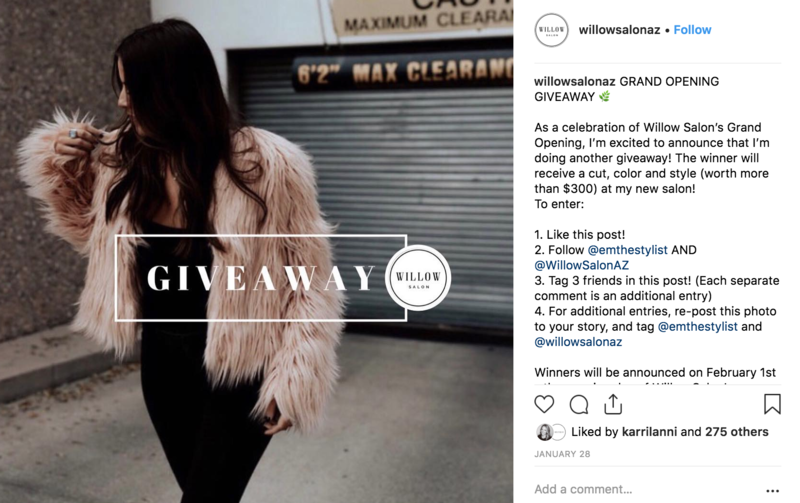 In her short career, Emily has amassed upwards of 1,000 followers on her business's Instagram, @willowsalonaz (over 2,700 on her personal @emthestylist account) and when she runs giveaways, she gets hundreds of entries and thousands of comments. “I get asked all the time how I do it,” she says. Emily’s so eager to share her secrets that she’s planning to launch a YouTube channel where she’ll explore technique and marketing tactics. In the meantime, she filled us in on her top tips. 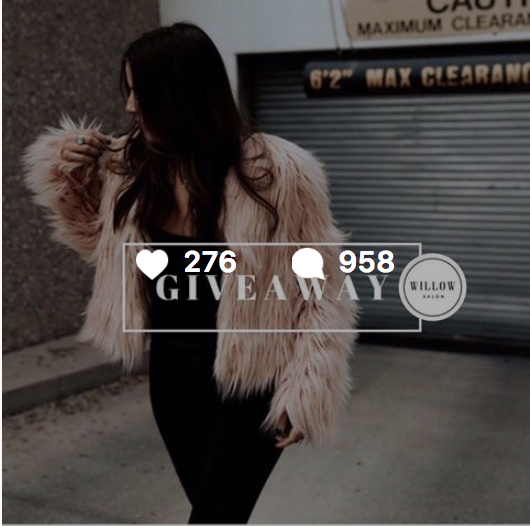 “The rules for a giveaway might be something like, ‘Tag three friends and leave a comment,’” Emily continues. This allows Emily to leverage her current network. Simple, but effective. Emily has also collaborated with small businesses in her area, partnering for giveaways. “Working with another business, you get to insert your brand into their network of clients,” says Emily. Stunning images are a surefire way to catch a prospective client’s attention. So once a quarter, Emily hosts weekend “photo shoots” for a select number of clients, as a tool for building her professional portfolio. “I have a photographer and make-up artist on-site, and I invite clients to come in for a special day,” explains Emily. Sometimes she’ll even borrow clothes from a local boutique! At the end of the day, Emily has fresh, professional content to post across her social networks and on her website. She also has a handful of dolled-up, happy clients who are eager to share Emily’s work within their circles, too. Emily takes pictures of everything, she says referring to the before/after shots she does with all of her clients. Consistency connotes professionalism, and that’s why Emily uses the same backdrop and lighting for all of her before/after photos. A ring light is a good idea, Emily says, to enhance color and tone. “I think a lot of people are timid when it comes to asking for what they want,” Emily said. “Me? If I want something, I ask for it,” she says — pointing to everything from strategic partnerships to public speaking engagements. Shouldn’t we all strive to be this bold in business and also in life? To learn more about Emily, visit her Sola webpage.